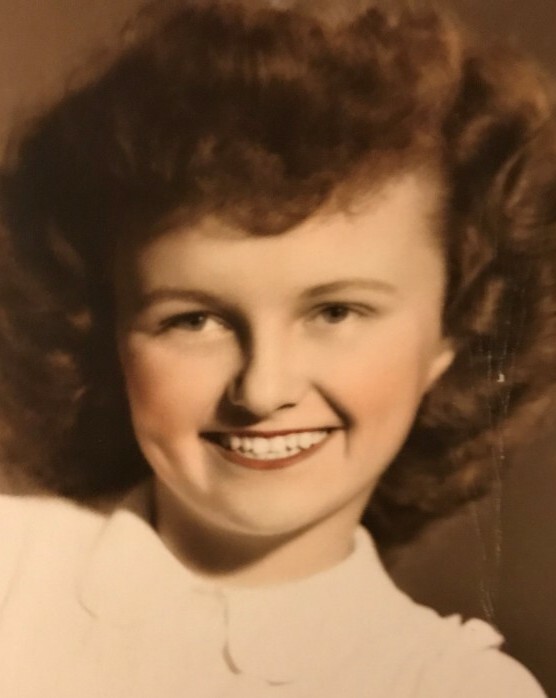 Jane Schmidt Marsh, 89, of Plainville, CT, passed away peacefully on Monday, January 21, 2019, at West Hartford Health & Rehabilitation. She was born on August 14, 1929, in New Britain, Connecticut, and lived most of her life in Plainville, CT.
Jane is survived by her four children, Scott Marsh, of CA, Kim Temple and husband Chris of Bristol, CT, Leigh Kim and her husband David of Glastonbury, Chris Marsh and his wife Linda, of West Hartford, along with her loving grandchildren, Ryan Temple, of Bristol, CT, Cody Temple and his wife Rachel, of Milford, CT, Jennifer Marsh and her fiancé, Jared Jenevein, of Sunnyside, New York and Sean Marsh of West Hartford and two great grandchildren, Aiden Temple, and Avery Temple. Jane was predeceased by the love of her life, David Marsh, whom she was married to for 47 years, her parents, Gottfried and Luise Schmidt, sister, Alice Lepore, brother, Bill Schmidt, sister-in-law, Ruth Kalb, and brother-in-law, Jack Marsh. She is survived by her siblings: Louise Johnson, George Schmidt, Norma Francini, and John Schmidt. Jane attended Plainville High School, and graduated from E.C. Goodwin Technical School for Hairdressing. She quickly became a master of her craft, and worked most of her life at Beauty by Us, in Bristol, CT. She was known to never miss a day of work, and most thought she was the owner, as she was there to open and close and do everything in between. She had a huge heart and if someone was unable to come in, she drove to them! Jane opened her heart and home to many, including her involvement in The Fresh Air Fund, bringing underprivileged children from New York to vacation in the country. She and her husband Dave, made their home a special place for many children and families. She enjoyed crafts, painting, sewing and gardening. She also loved the Plainville Library and was an avid reader. She was past president of the Plainville Business and Professional/Women’s Club, and Chairwoman of the West Central area Open Door Society. She loved visiting the seashore, listening to classical music and enjoyed going to a good play! Most of all, she loved her family. She will be sorely missed by everyone who knew her. The family would like to thank all of the nurses and staff at West Hartford Health and Rehabilitation. At the request of Jane, the burial will be private. In lieu of flowers, memorial contributions can be made in Jane’s honor to: The Fresh Air Fund, 633 Third Avenue, 14th floor, New York, NY 10017, or the Alzheimer’s Association, CT Chapter, 200 Executive Blvd S, #4b, Southington, CT 06489. The Bailey Funeral Home 48 Broad Street in Plainville has care of arrangements.